Simon Stafsnes Andersen, developer of the appreciated indie game in pixel art Owlboy, has published on its Youtube channel a fan-made trailer of a hypothetical following Chrono Trigger. This trailer, Andersen revealed, is a passion project that has involved him in the last 2 months. The suggestive music that can be heard in the video is composed of Jonathan Geer, creator of the Owlboy soundtrack. A simple exercise in style, created for pure entertainment in the free time, which nevertheless has encouraged the imagination of the fans of the Chrono saga. On Youtube Andersen said: "After completing [Owlboy] an immense project that went on for 10 years, I was ready to develop a new series. For years I wanted to explore the idea of ​​a follow-up to Chrono Trigger, Cross and Radical Dramers, but it took me a whole year to decide what would look like. " The name of the imaginary sequel, Chrono Break, is then based on a trademark that Square has deposited in the distant 2001. 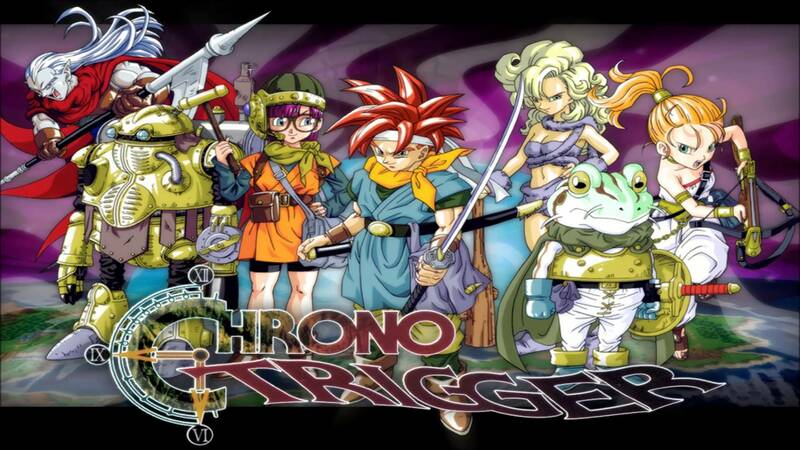 The creators of Chrono Trigger have confirmed, over the years, that a third installment of the Chrono main series was originally planned. The game, however, had never been announced or shown.